Hello Summer, 2015 is about to get better! FINALLY! Most of us who have gone through this past winter, can’t wait to kick off those shoes and slip into some flip flops. Lounge by the pool (if you’ve got one) or just spend every single waking moment outdoors. And, if you are like me and have hibernated indoors for most of this past winter, you are most likely anxiously awaiting garden get-togethers, BBQs, and my most favourite thing in the world, COCKTAILS! 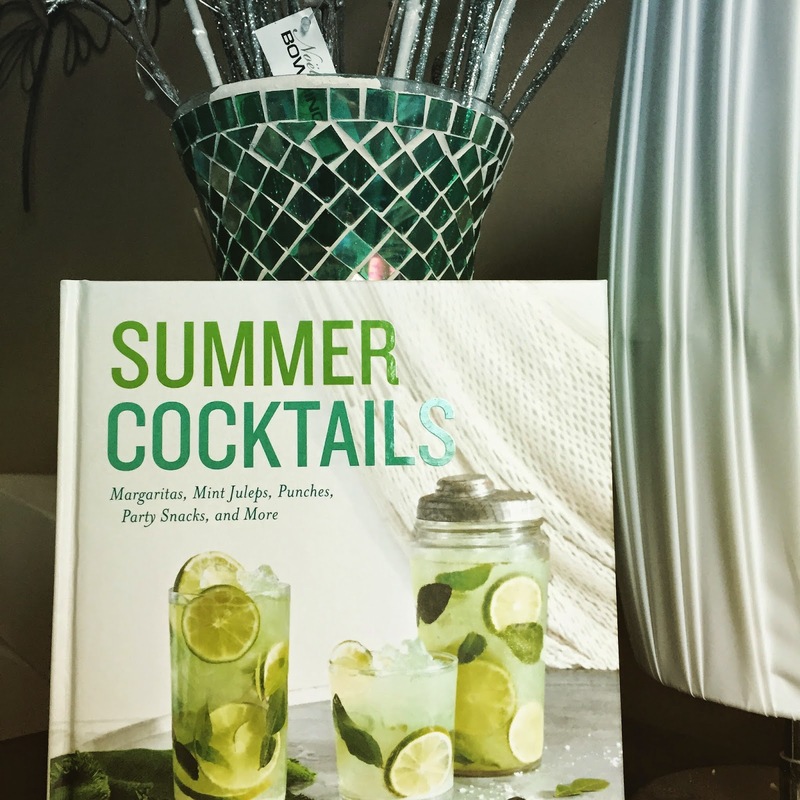 I’ll be featuring a few delicious books throughout the season, but to kick it off let me tell you about Summer Cocktails by Maria Del Mar Sacasa. From Peachy Keen Punch to Ginger-Lemongrass Piña Colada, Summer Cocktails features over 100 seasonal recipes for punches and pitchers, frosty drinks, classics and throwbacks, and more. Plus, you can craft your beverages from the bottom up with underpinnings straight from your summer garden, including Strawberry-Rosemary Shrub, Rhubarb Syrup, or Tomatillo and Coriander Tequila. And because ice and olives can’t always be considered dinner, you’ll find recipes for savory snacks tucked in the back of the book. Summer Cocktails is the perfect companion to round out the perfect party.